MUSCLESUP commenced operation since 2010, base in Penang island, Malaysia. To provide our customers with the products they need to maintain a healthy lifestyle. To provide these products at competitive prices, with the fastest shipping time and with superior customer service. Are you doubt the product Quality and Online Seller Reputation? Maxler Exclusive Distributor in Malaysia. Schiek Sport Main Distributor in Malaysia. Optimum Nutrition and BSN authorized retailer. 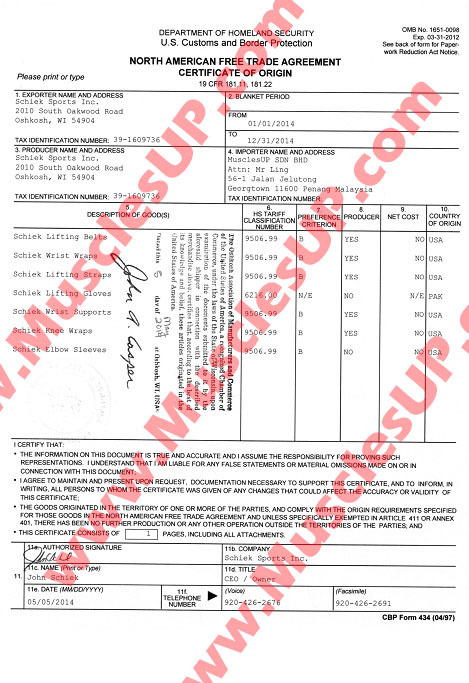 MusclesUP is an online seller that fully import all goods from United State. 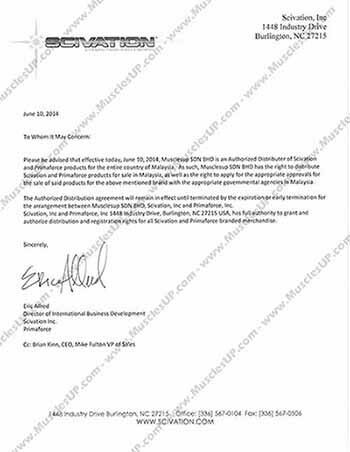 MusclesUP also is Malaysia authorized distributor for brand MuscleMeds, Muscle Pharm, Nutrex Research, Scivation and PrimaForce. We are the MuscleMeds, Nutrex research, MusclePharm, Scivation and Primaforce Malaysia distributors. Blender bottle and Schiek Malaysia dealer. We also listed as online store on FUSION BODYBUILDING website. you can found the authorized letter in about our company page. or you can send email to the vendor to inquiry about us. i found that your price is a lot more cheaper than other company. i am afraid if your protein is not original. Could you please convince me that your product is 1005 original. Tq. Where is you shop located? Can you give full address and description? It will be more convenient if you give also your gps coordinate. Is Arnold Iron Dream still in stock? Phase8 estimate restock on August. When will muscletech phase 8 be restocked?? We are sorry for that. Because sometime might busy and not hear it. Can you please drop us a message? We will reply you as soon as possible. hi , May I know the muscle up still operate ? I been calling few times no one answer ? We are still waiting for the USA counterpart reply. We will keep shipment update on our blog.